October has arrived and that means many people are already starting to plan for upcoming costume parties and trick-or-treating for the Halloween season. This is why now is the time to remind the public about some very important precautions about eye safety since some common costume props and accessories out there can be very dangerous to your eyes. The bottom line is that contact lenses are a medical device that are manufactured and distributed under very strict regulations. Even non-corrective contact lenses require an eye exam to measure your eye and fit the lenses according to a prescription. Costume stores, beauty supply stores and similar websites are not authorized dealers of contact lenses, and over-the-counter contact lenses are not legal under any circumstances. When contact lenses are not fitted to your unique eye measurements by an eye doctor, they can cause dryness and discomfort as well as a corneal abrasion or a scratch on the front surface of the eye. Serious corneal abrasions can leave scars and create permanent vision damage. Furthermore, unregulated contact lenses may not be manufactured with optimal materials that are flexible and breathable and that can be applied and removed properly. 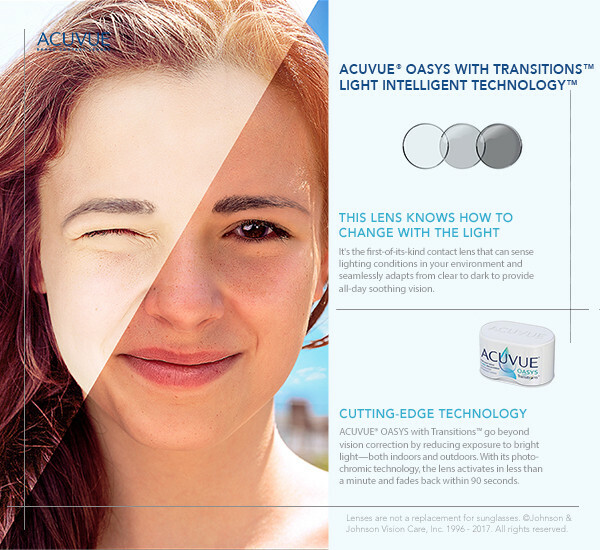 There are stories of lenses being stuck to people’s eyes and causing serious damage. Even if you aren’t feeling pain, it is best to check with a qualified licensed contact lens fitter to confirm if the contact lens is causing any harm to the eyes. False eyelashes have become quite the rage in recent years but they carry a number of risks with them as well. First of all, they can damage the natural eyelash hair follicles, causing them to fall out, sometimes permanently. The chances of the damage increase when people sleep in their lashes or leave them on for extended periods of time. In addition to the aesthetic damage, this can be dangerous to your eyes because eyelashes are essential for protecting your eyes from sweat, debris, and dust. Without your eyelashes your eyes are at greater risk for infection and irritation. Be careful about the makeup you apply around your eyes. Wash your hands before you apply eye makeup and don’t share makeup and brushes with others, as this can lead to the spread of infections such as conjunctivitis (pink eye). Make sure your makeup isn’t expired (mascara for example is recommended to throw away 2-4 months after opening) and try not to apply anything like eyeliner too close to the underside of the eyelid. Lastly, only use makeup intended for eyes in the area around the eyes.